For serious climbers, this is the good stuff. A challenge for experienced climbers waits just outside of Tirana. 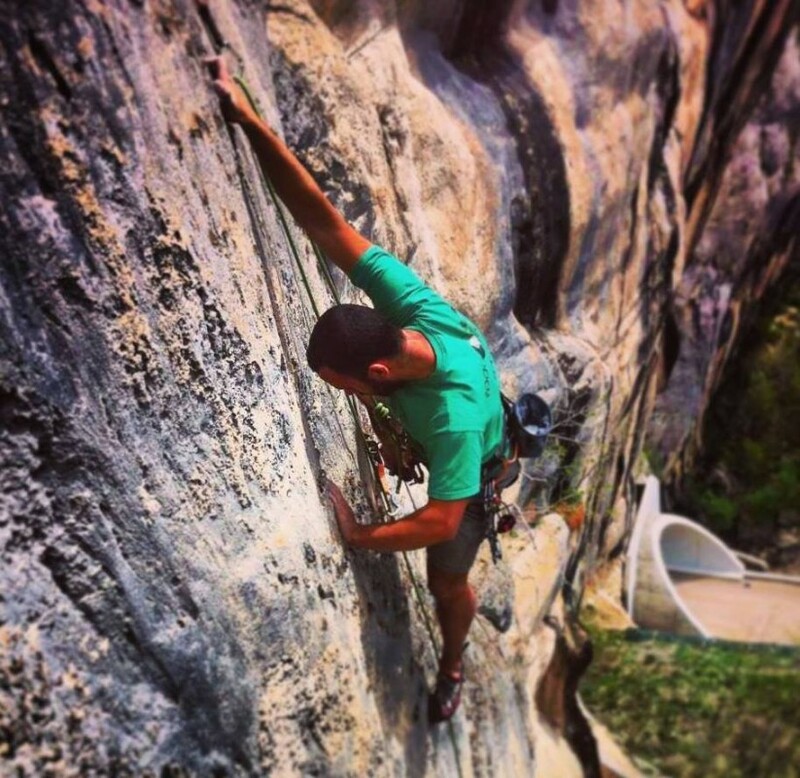 These routes have been climbed and rated by climbing legends like Adam Ondra. There are no easy routes here. Warmup begins on 6c. Routes go up through 8c+ and higher. Spend a day sport climbing with the people that have been developing the Brar routes and others throughout Albania over the past several years. 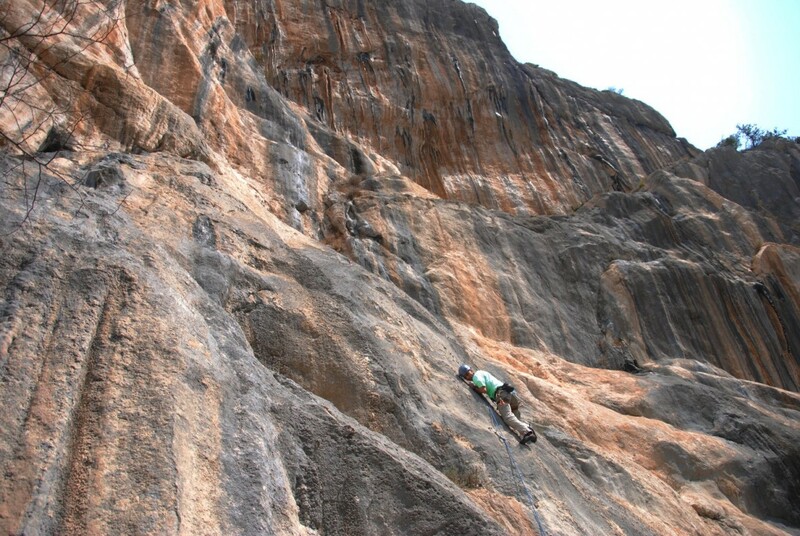 They love to share about their country and the development of climbing here as well as swap climbing stories. Enjoy the challenge and the camaraderie. 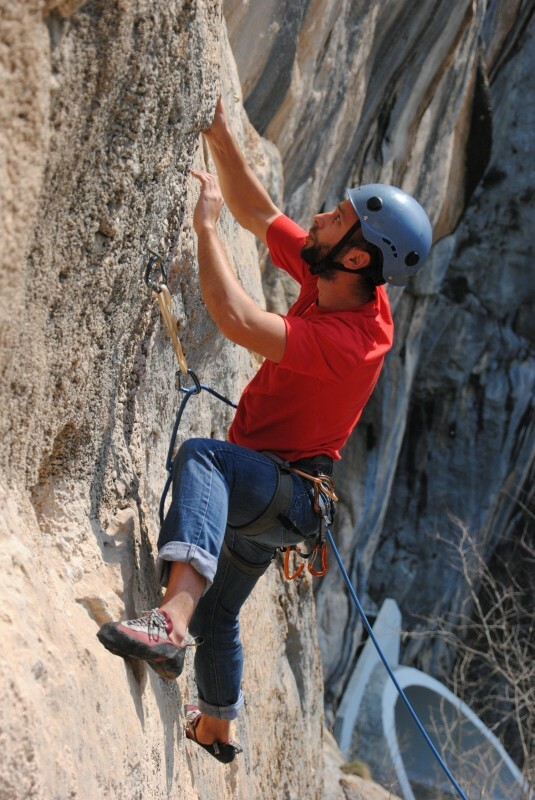 One-day advanced climbing trip to Brar Canyon. Routes are 6b+ and up.